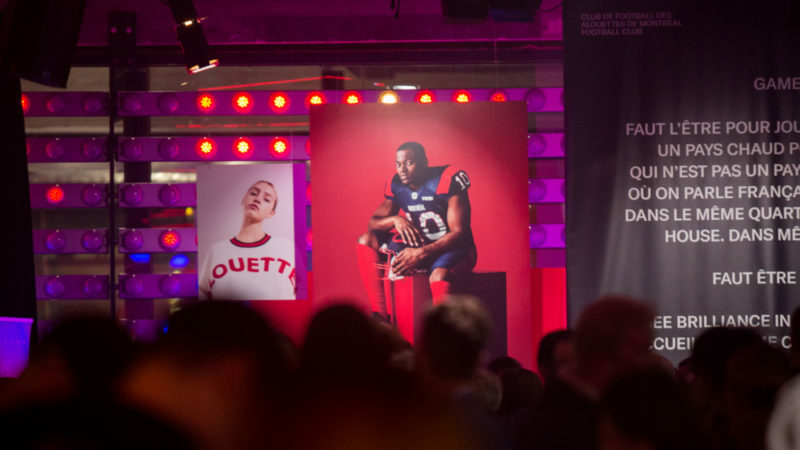 The Montreal Alouettes announced on Friday that the organization would be teaming up with Quadbridge Inc, a leading-edge, full-service IT Solution partner that specializes in providing comprehensive IT services and solutions. 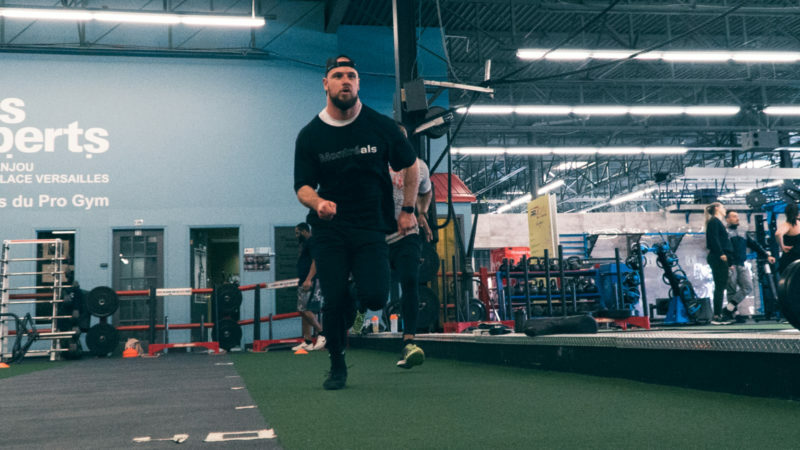 Both parties are teaming up for the next two years, during which Quadbrige Inc. will lend its expertise to the Alouettes and which will in hand allow the organization to take advantage of the numerous business and IT solutions offered by Quadbridge. By implementing sustainable systems, the Montreal-based company will allow the Alouettes to be more efficient and focus on its core business. 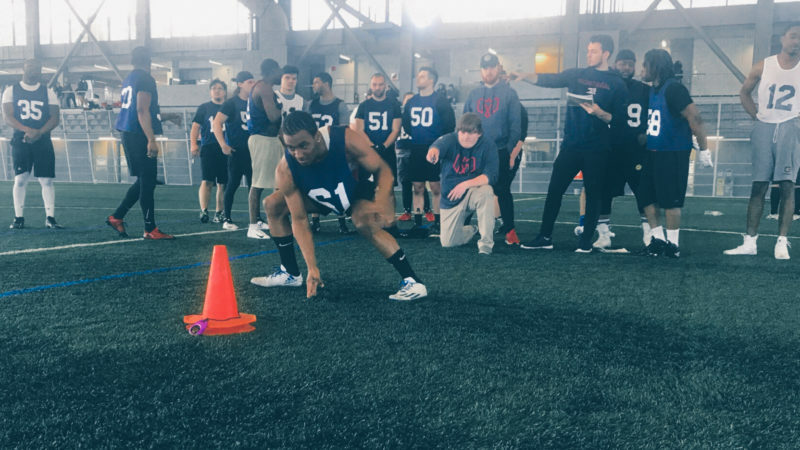 “We are very proud to be the official technology partner of the Montreal Alouettes team. Our goal as a company is to provide the most efficient and most comprehensive IT solutions to our partners in order to help them do what they do best,” said PJ Emam CEO of Quadbridge Inc.
Turnkey and cost-effective backup and disaster recovery are among the solutions proposed by Quadbridge Inc. that will enable the Alouettes to access effective data protection, eliminate downtime as well as access local and cloud backups. Quadbridge Inc. is a leading-edge, full-service IT Solution partner that specializes in providing comprehensive IT services and solutions as well as hardware and software supply to medium and large enterprise clients in both the U.S. and Canada. Whether your company needs are simply hardware or a fully integrated IT solution, our team is here to customize a strategy tailored to your company needs. Founded in 1946, the Montreal Alouettes possess a rich history. The organization has had its name inscribed seven times on the Grey Cup (1949, 1970, 1974, 1977, 2002, 2009, 2010) a trophy awarded yearly to the champion of the Canadian Football League. They play their home games at Percival Molson Memorial Stadium, on beautiful Mount Royal.